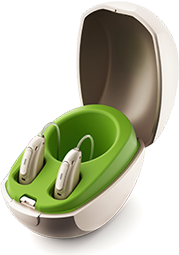 What is “conductive” hearing loss? Are there other types of hearing loss? 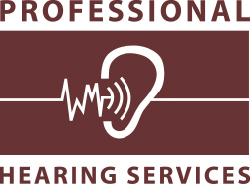 How big a problem is hearing loss? How exactly does hearing work? Are loud noises really dangerous to our hearing? Is hearing health connected at all to overall health? Is there a connection between hearing loss and dementia?